First there was the Internet, followed by cell phones, followed by smartphones. Technology is quickly becoming integrated and essential within the horse world. Today, there are countless devices available which can improve the way that you ride and care for your horse. Have you heard about these six devices that are new to the equestrian world? This innovative device provides real-time feedback during training sessions and includes a sensor, a sensor attachment, and a charger. The sensor attaches to your horse’s girth, and sends data to your smartphone app. 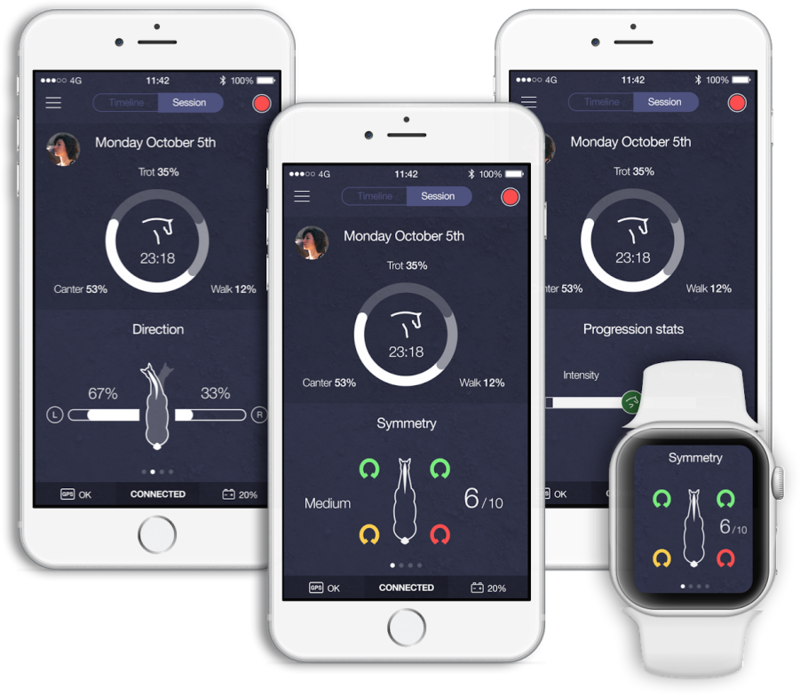 EquiSense can alert you to asymmetry in your horse’s gaits, which can identify potential lameness or injury early on. The device also analyzes your horse’s performance and is capable of monitoring your horse’s speed, cadence, stride length, and jump trajectory, making it useful for riders of many different disciplines. You can save and share the data with your coach, trainer, and anyone else involved in your horse’s care. StallWatch is a portable video surveillance system which allows you to keep an eye on your horse remotely. StallWatch streams video to your mobile devices, such as your smartphone or tablet, so you can monitor your horse even when you’re not at home. No WiFi signal is required in your barn; you just need electricity to power the system. StallWatch is useful for monitoring horses when they’re at home in their stalls, when they’re stalled at a show, and even when racehorses are stabled at the racetrack. Because video is streamed continuously, you can check in on your horses at any time. 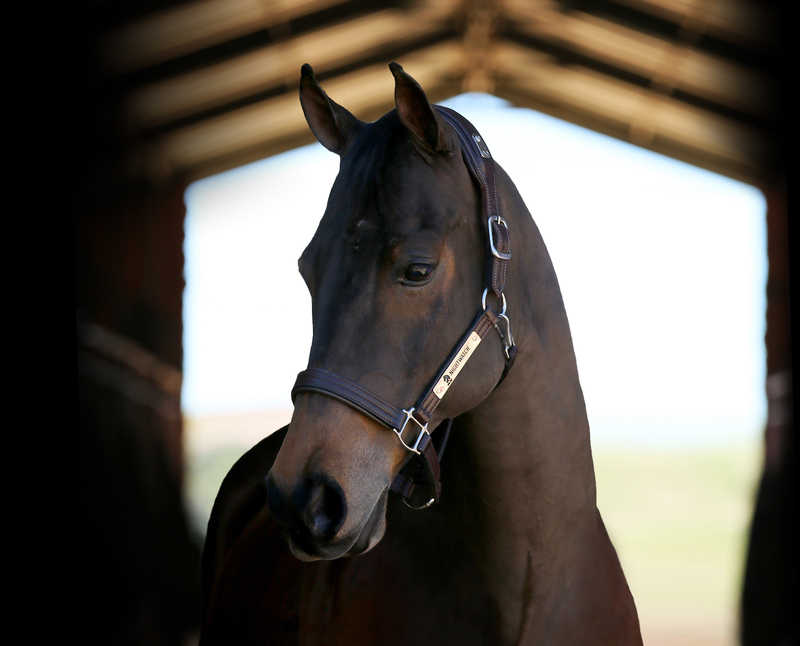 Nightwatch is a smart halter which monitors your horse’s safety during the night when no one is present in the barn. The device can monitor your horse’s heart rate, respiratory rate, activity, motion, and even his posture. You can access this data anytime through the Nightwatch app on your phone. Nightwatch analyzes the data and can alert you when your horse may be distressed and in need of assistance, such as during a colic or casting episode. Nightwatch requires that your horse wears either the breakaway halter or safety collar at night in order for the device to be properly positioned. The halter or collar contains multiple sensors, processors, transceivers, and rechargeable batteries. ICEdot is a device which can register when you’ve had a fall, and can send out emergency notifications on your behalf. 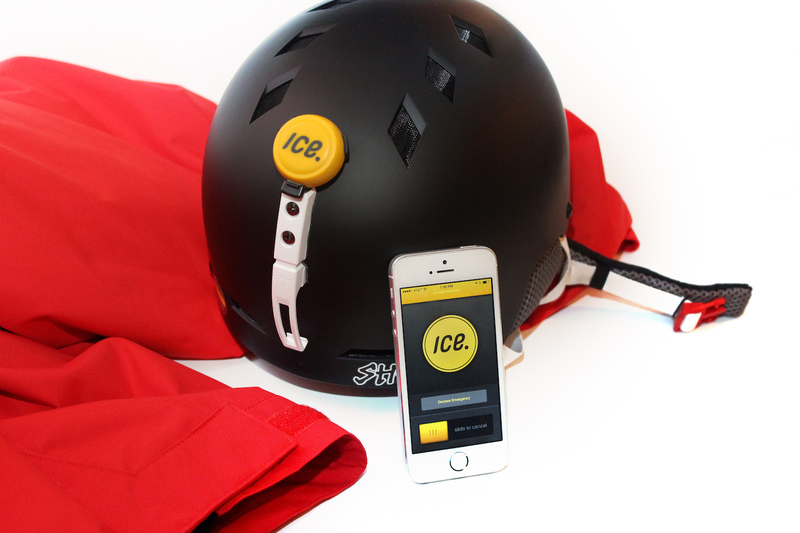 The device incorporates a sensor which you can attach to any helmet. If you fall, the sensor registers the impact and starts a countdown on the ICEdot app on your phone. If you fail to respond by the end of the countdown, the app sends out an alert to people you have entered as your emergency contacts. ICEdot can also provide emergency responders with important information, including your name, emergency contacts, and health information. It can also share your geolocation information, bringing help to you faster. Smartphones are even capable of putting infrared technology in your hands. Now you can buy infrared cameras which slide onto your smartphone, such as Flir One. These devices allow you to take photos and view the results using infrared technology. 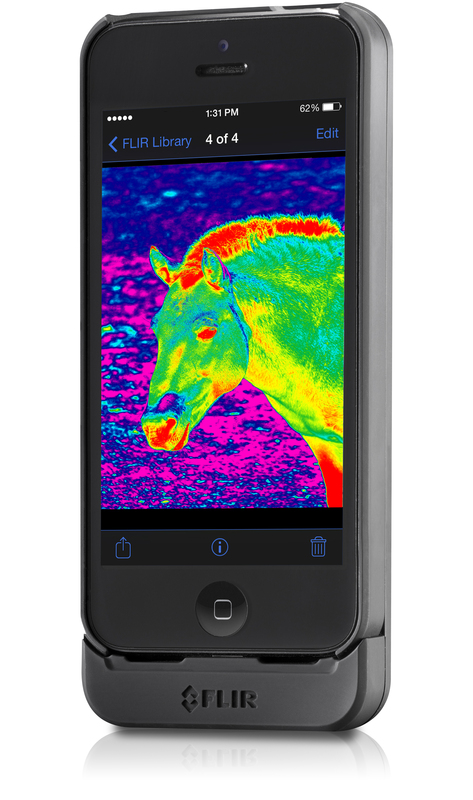 This technology can be particularly vital for equestrians, and there are countless ways that you could use infrared technology. For instance, check your horse’s back after a workout to look for areas which may indicate uneven saddle fit, or photograph your horse’s legs to check for areas of inflammation. You could also check your barn’s electrical system for areas where the wiring is overheating, or identify places where heat is escaping from your tack room or lounge. When it comes to technology and the horse world, the possibilities truly are endless. It will be fascinating to see what new devices emerge in the coming years.